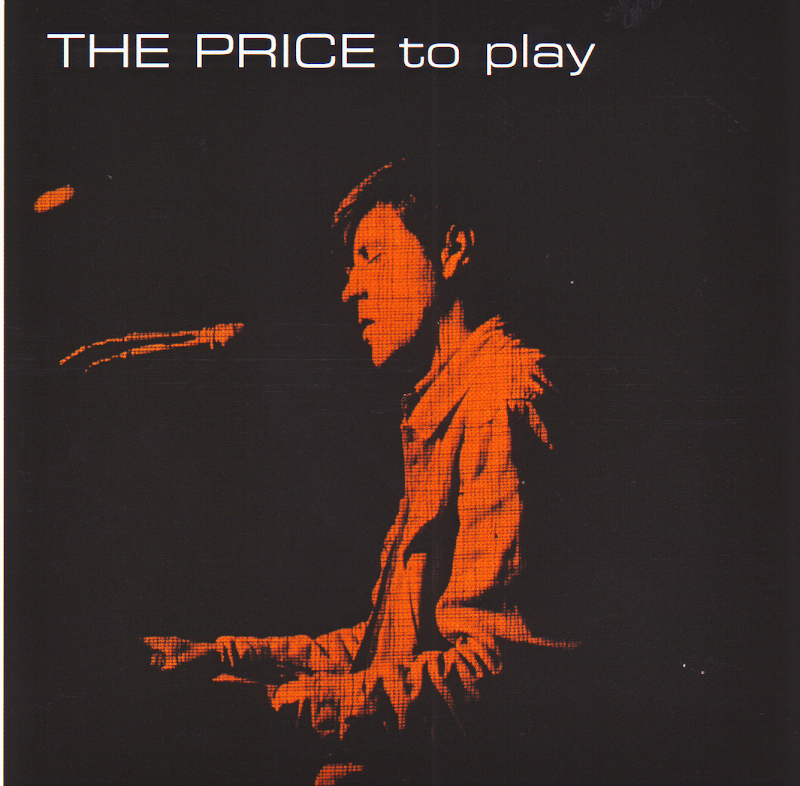 As the organist in the first Animals lineup, Alan Price was perhaps the most important instrumental contributor to their early run of hits. He left the group in 1965 after only a year or so of international success (he can be seen talking about his departure with Bob Dylan in the rockumentary Don't Look Back) to work on a solo career. Leading the Alan Price Set, he had a Top Ten British hit in 1966 with a reworking of "I Put a Spell on You," complete with Animals -ish organ breaks and bluesy vocals. Alan Price ~ 1973 ~ O Lucky Man!